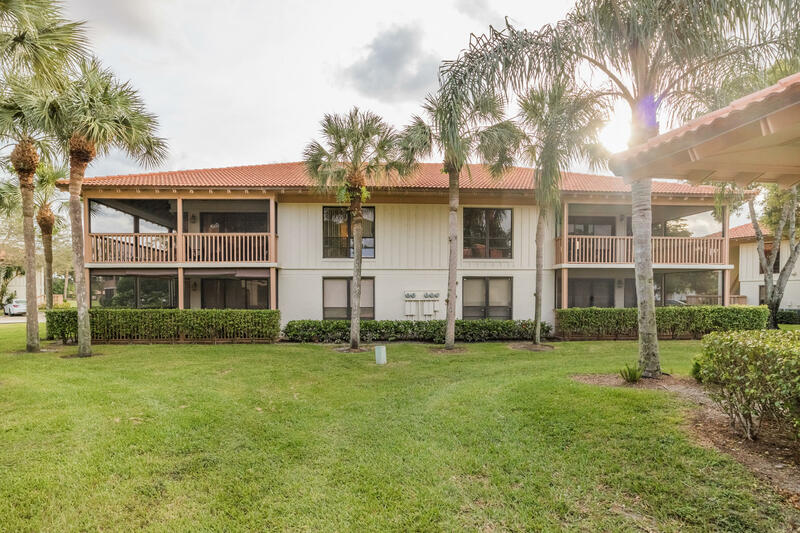 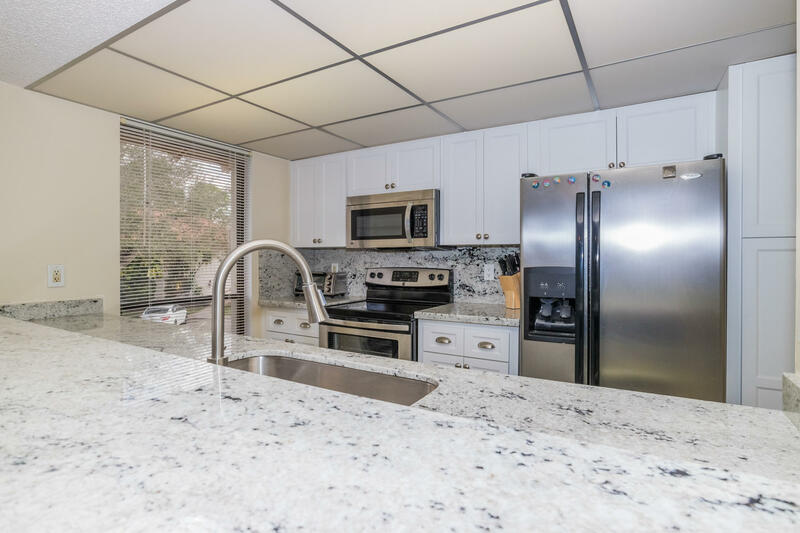 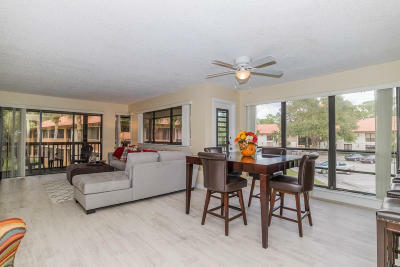 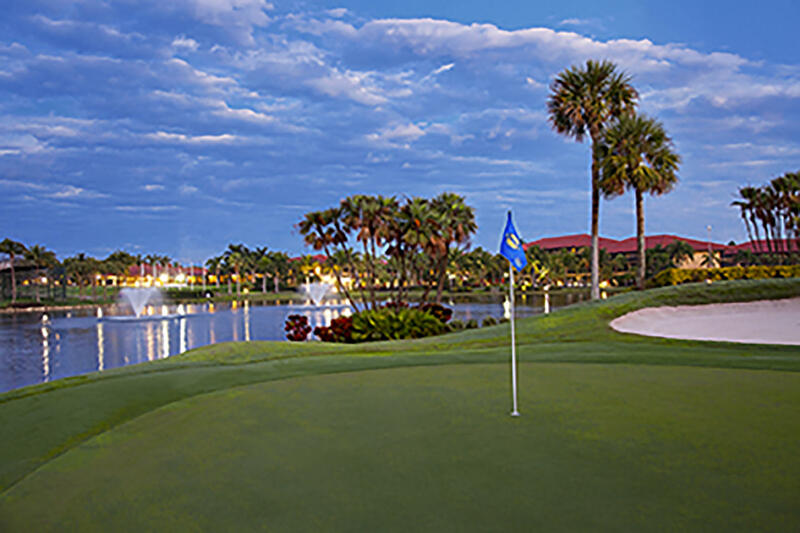 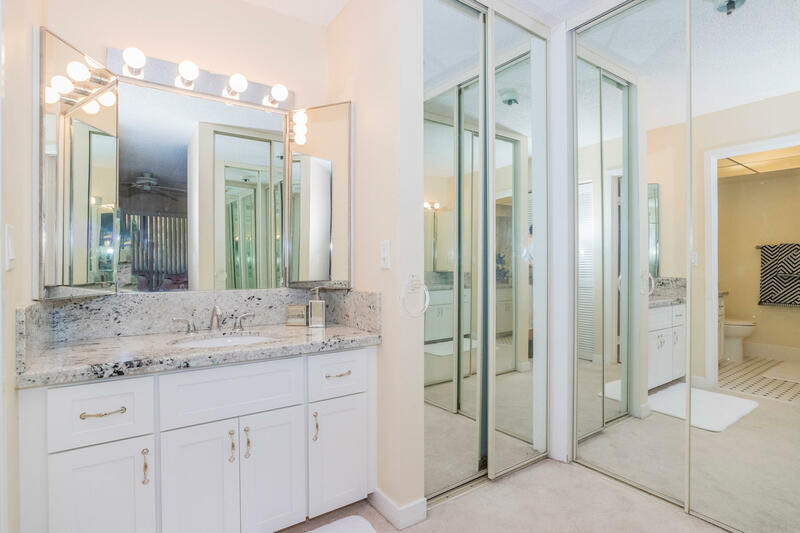 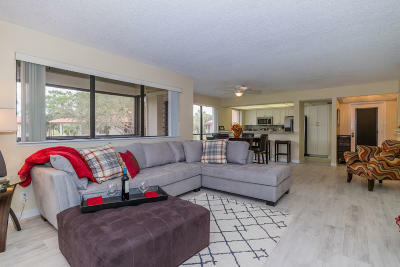 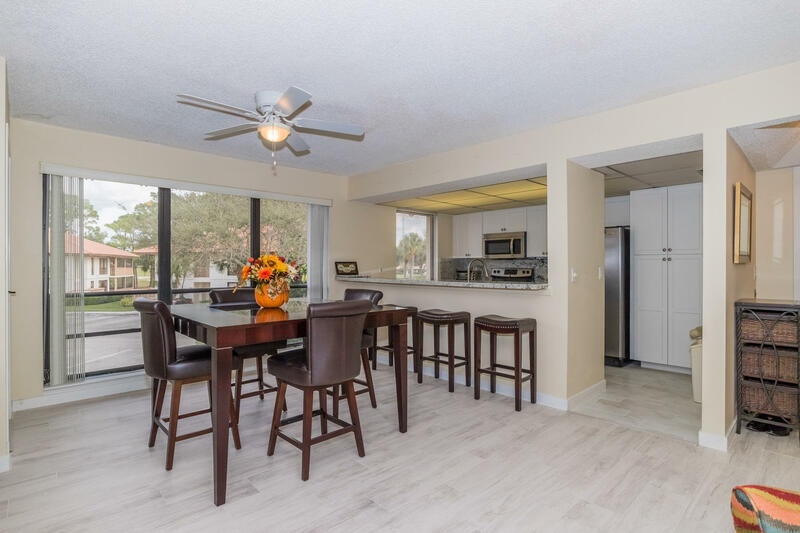 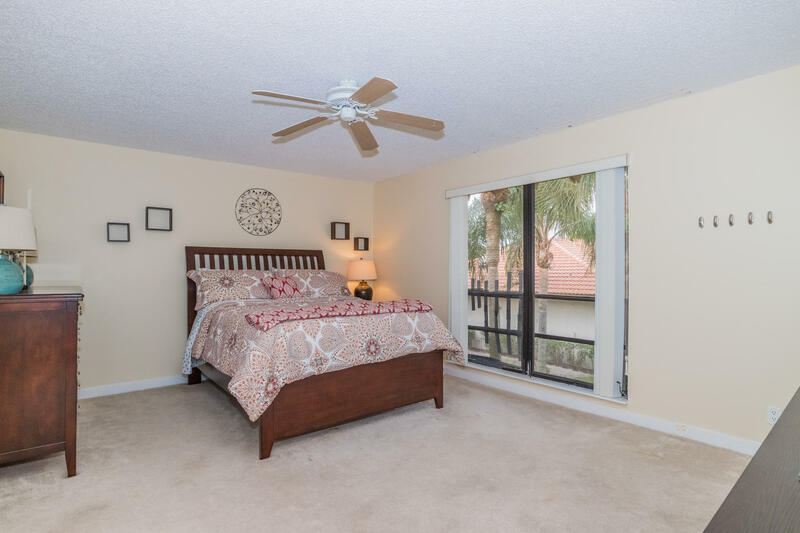 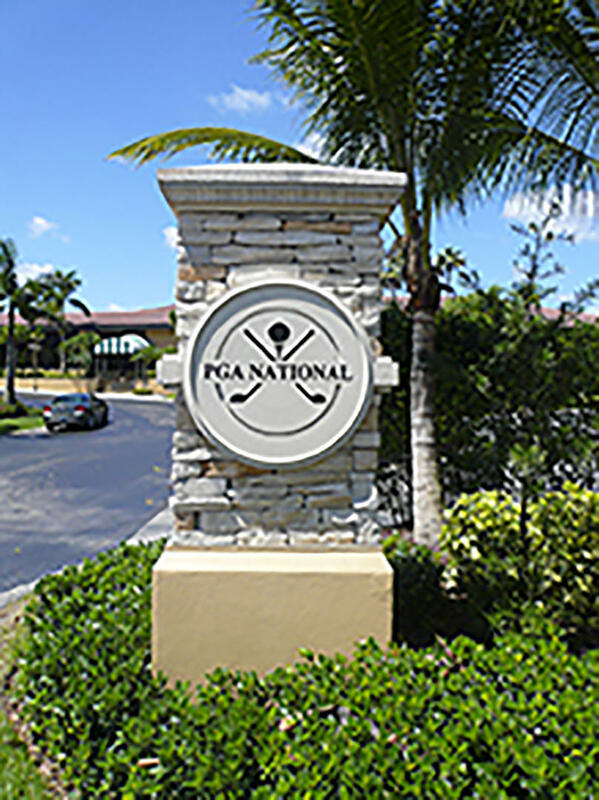 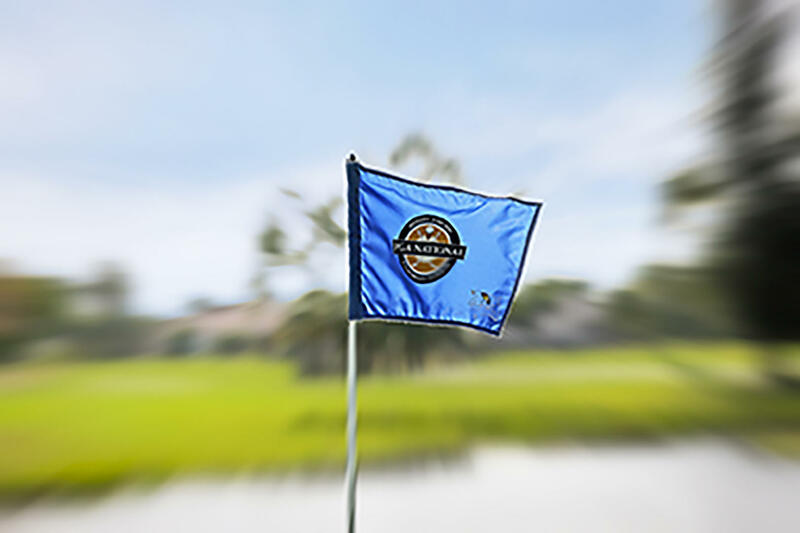 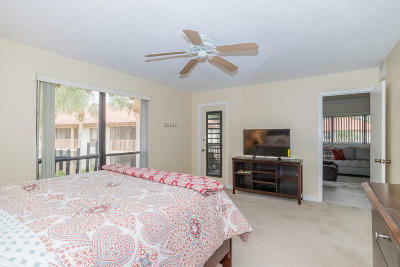 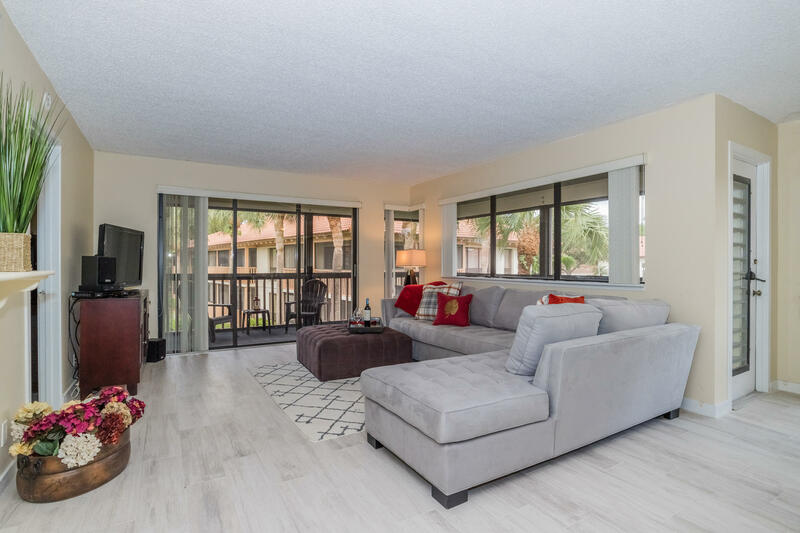 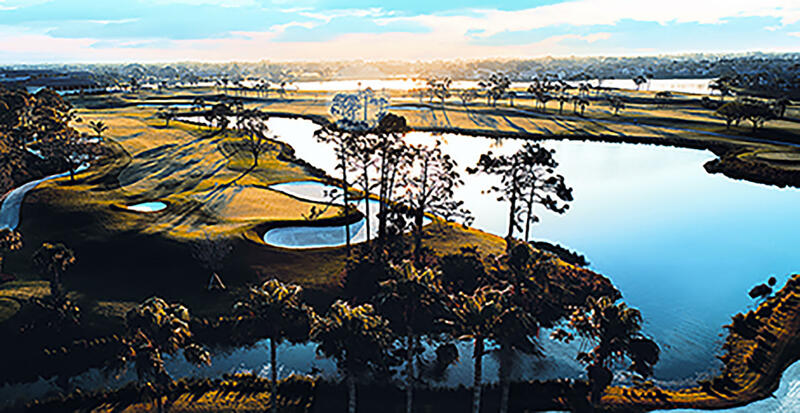 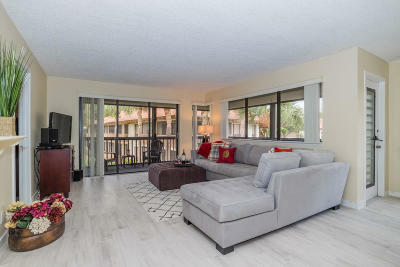 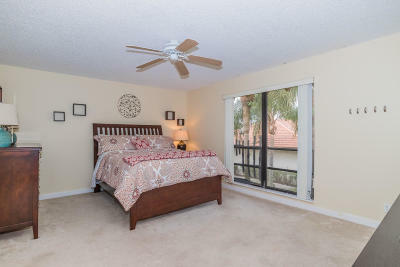 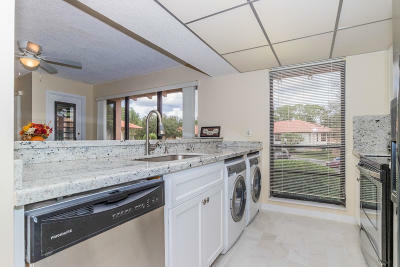 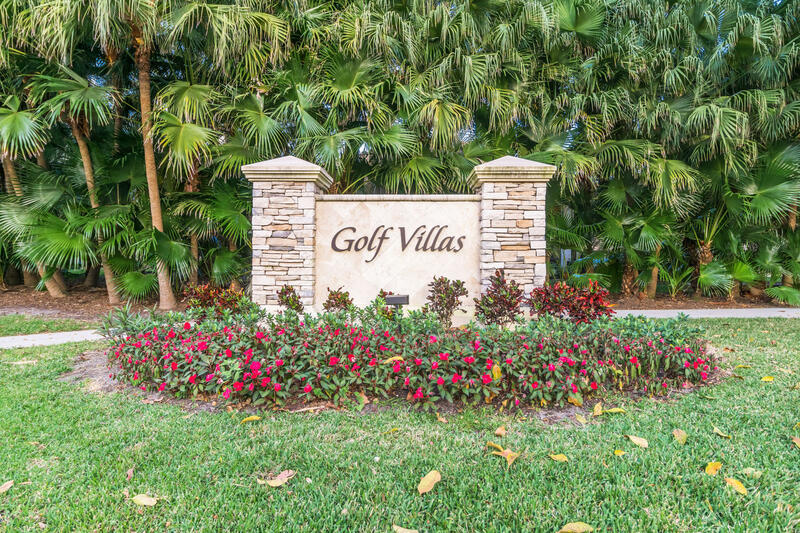 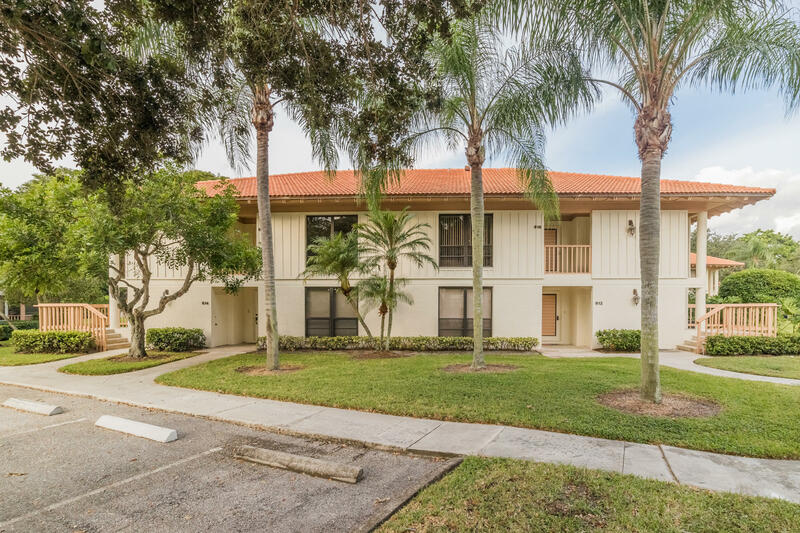 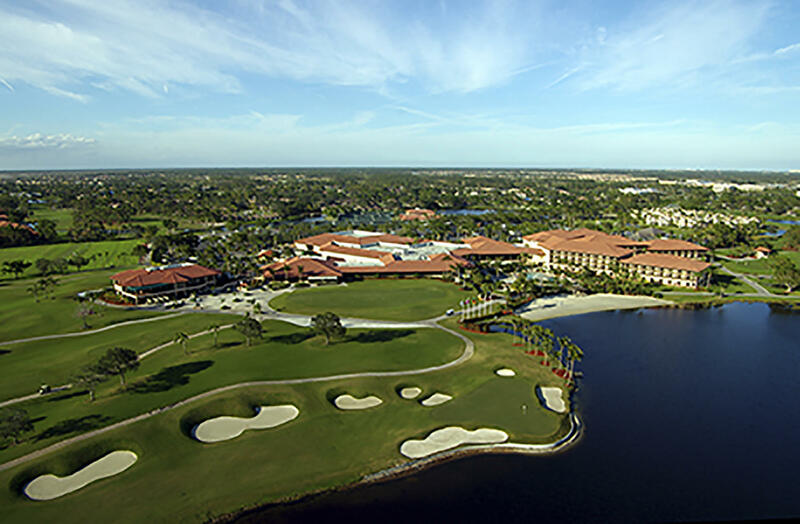 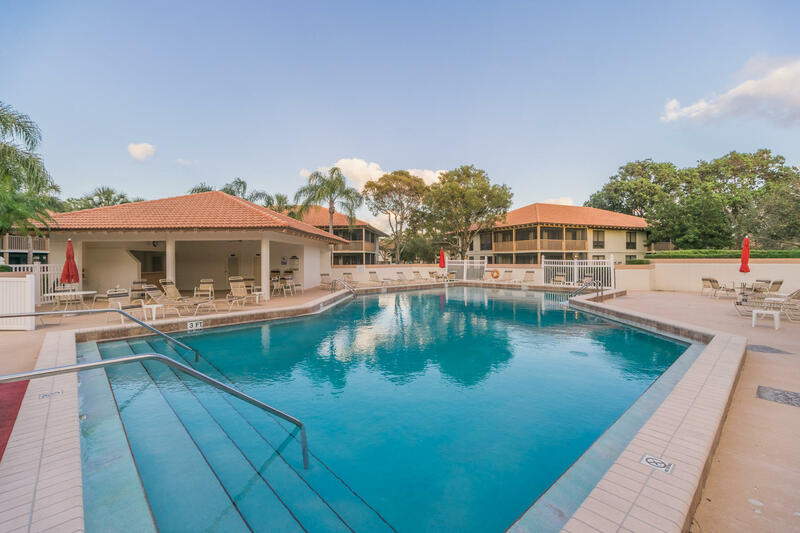 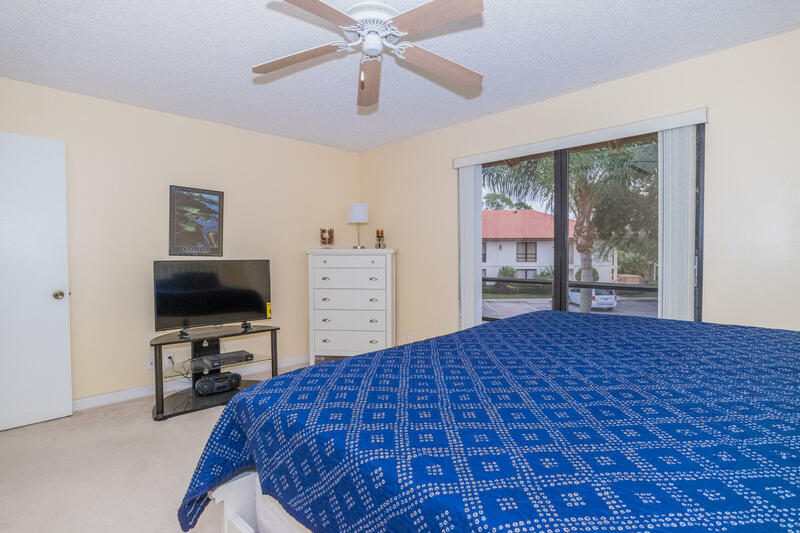 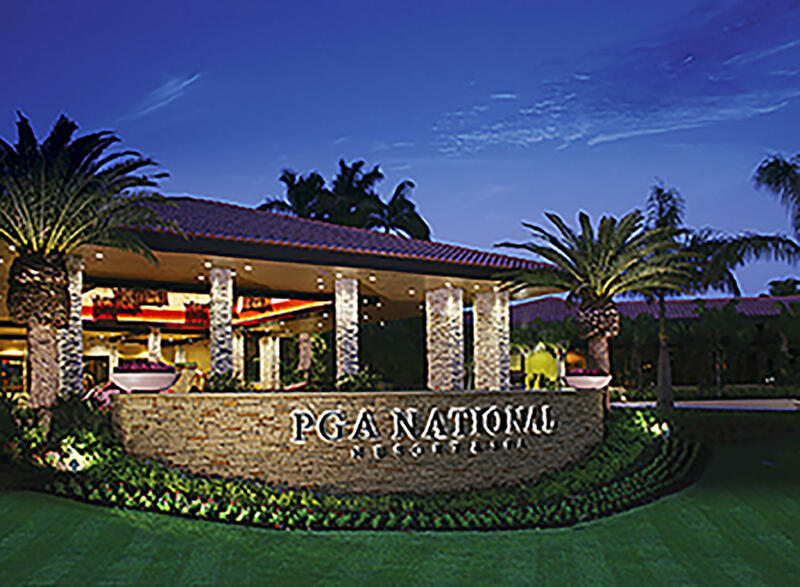 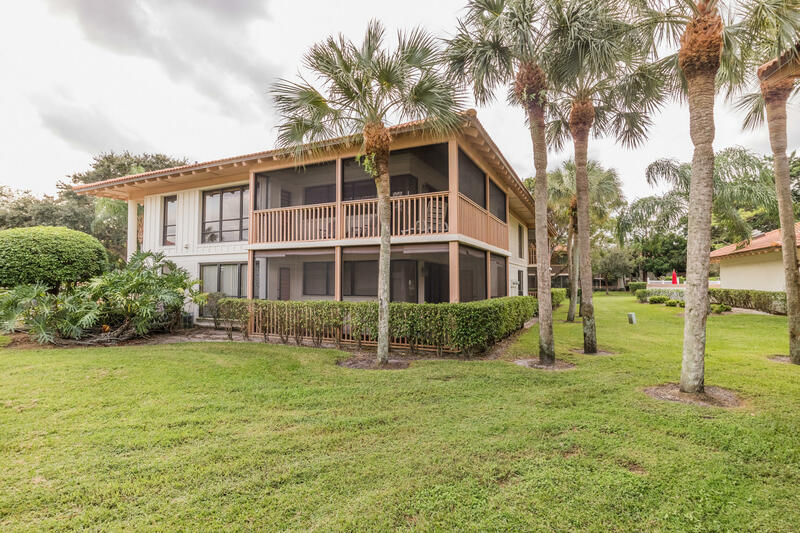 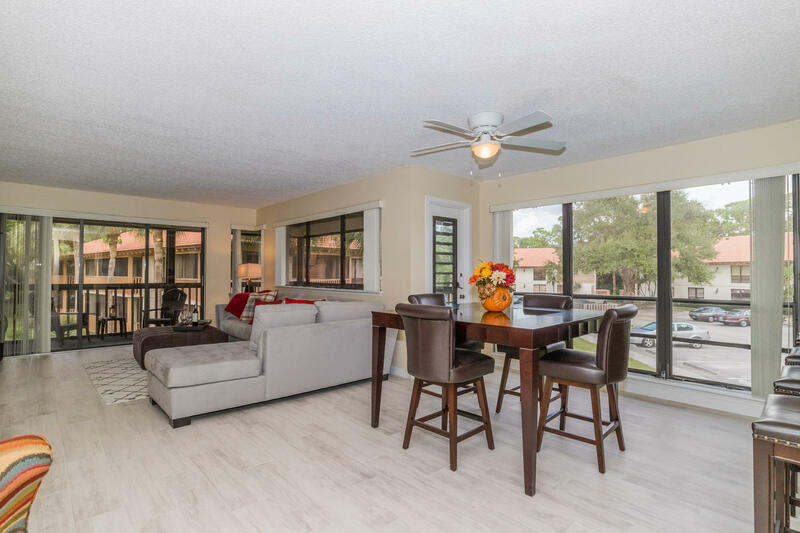 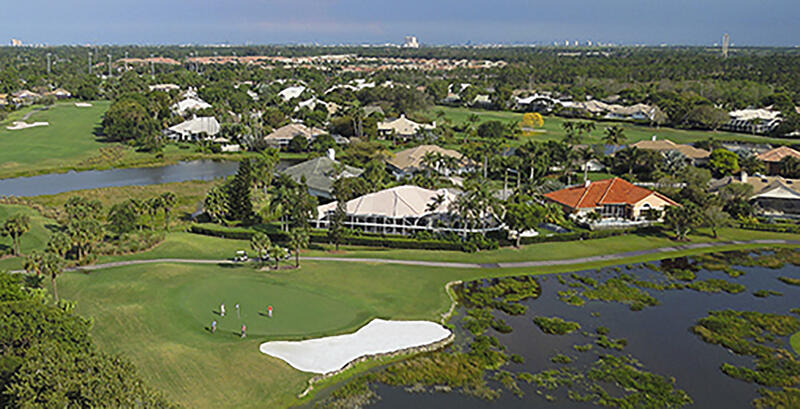 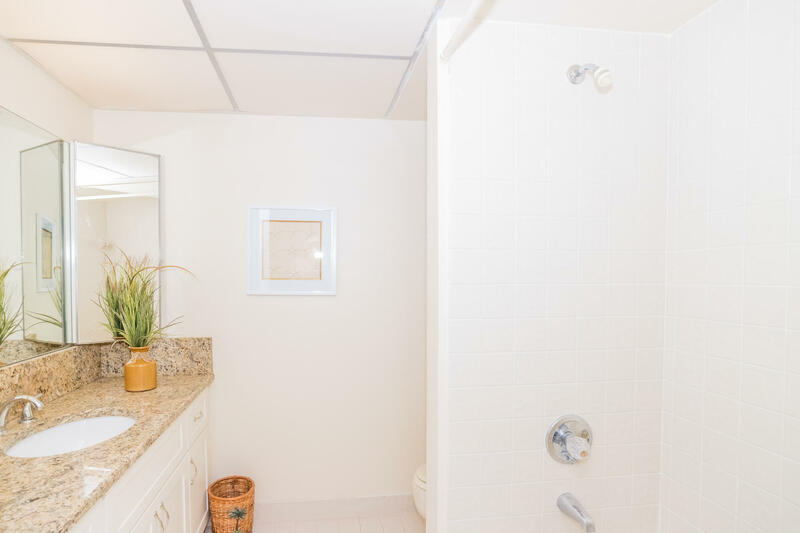 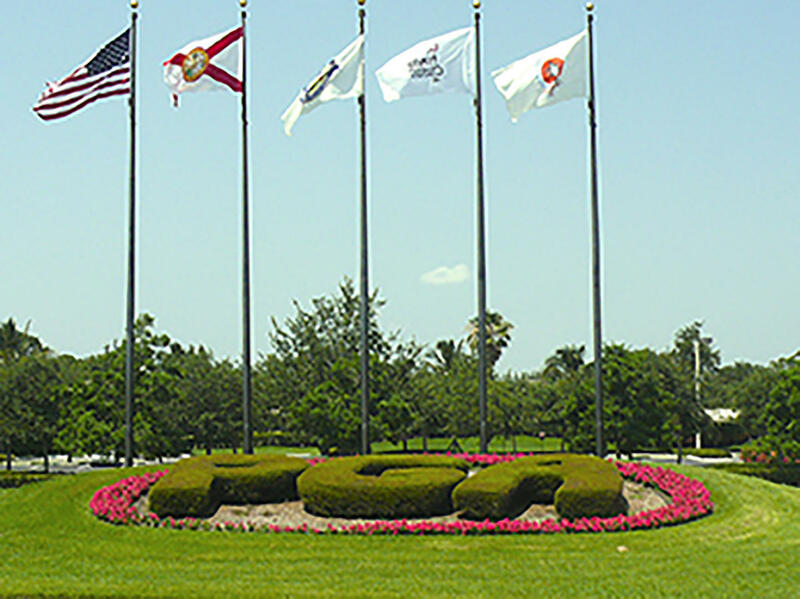 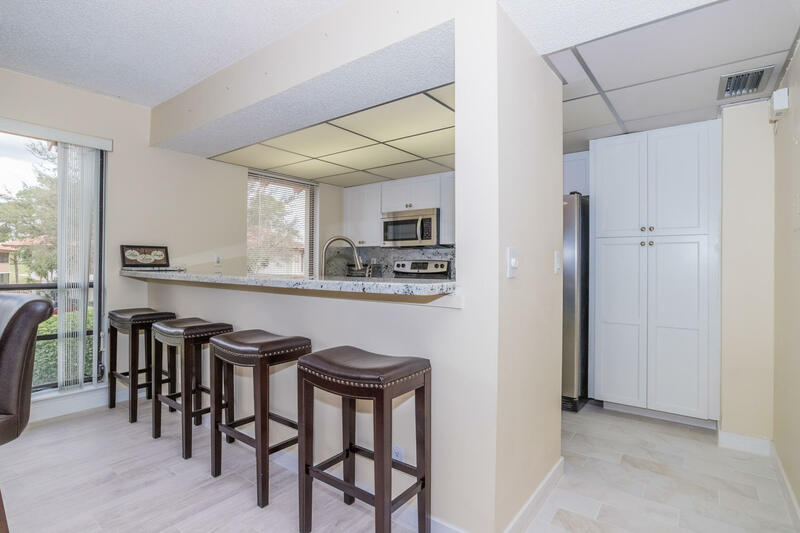 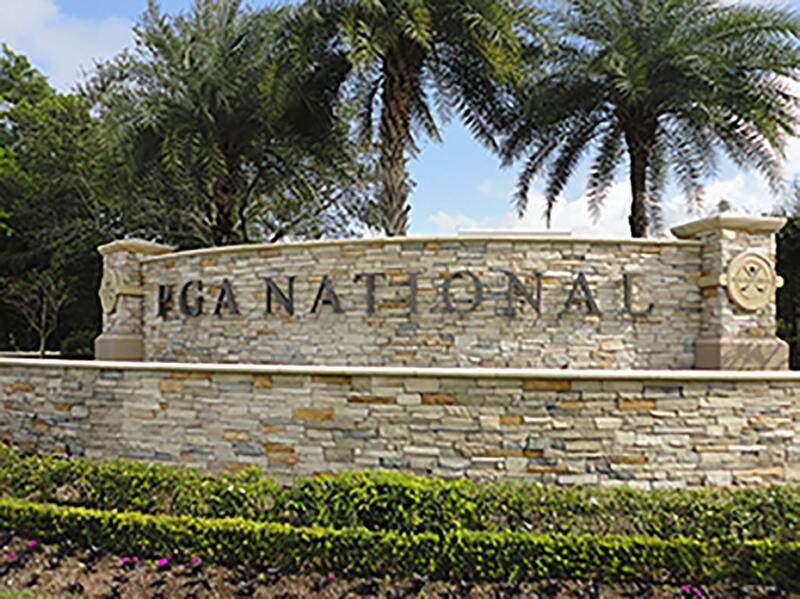 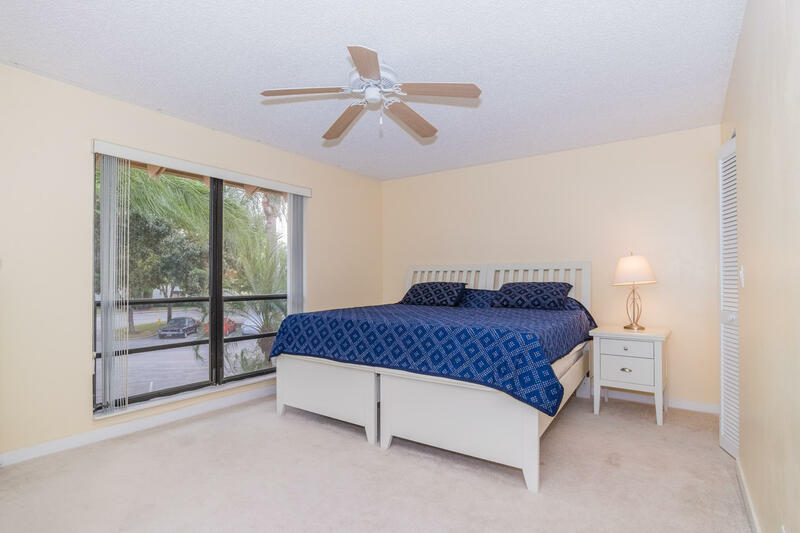 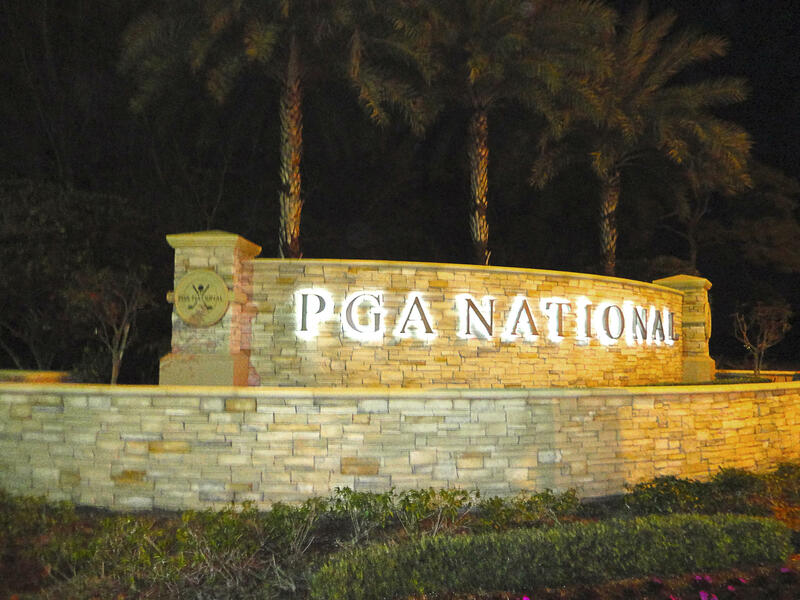 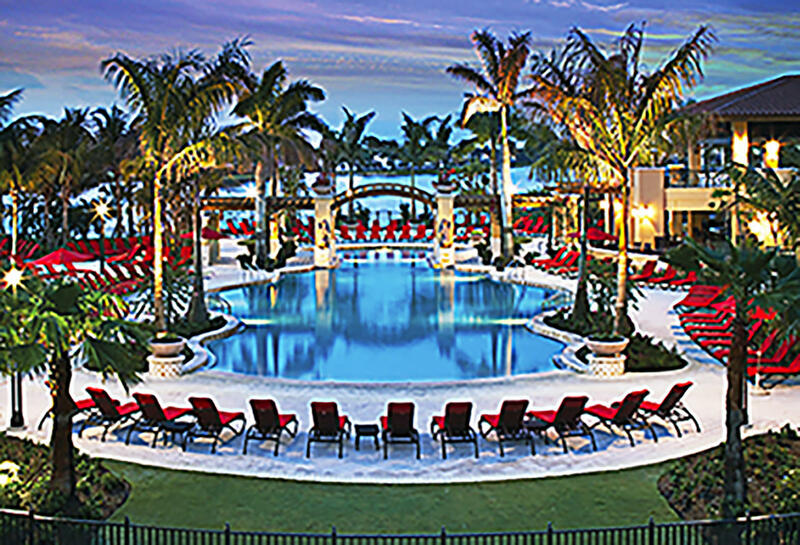 Annual Rental, completely renovated, bright & spacious, 2BR/2BA, open-plan corner condo located within walking distance of the pool in the highly sought-after community of Golf Villas in PGA National. 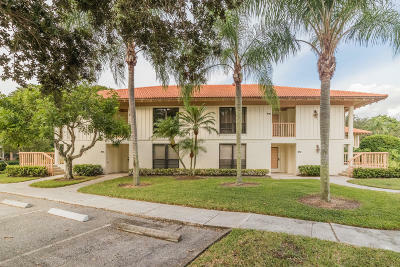 The open & airy interior has many desirable features, such as light neutral colors, wood-look porcelain tile and carpeted flooring, numerous large windows and sliding glass doors, flat-screen TVs in every room, queen and king size beds, and a gourmet kitchen with white cabinets, stainless steel appliances, and granite countertops. 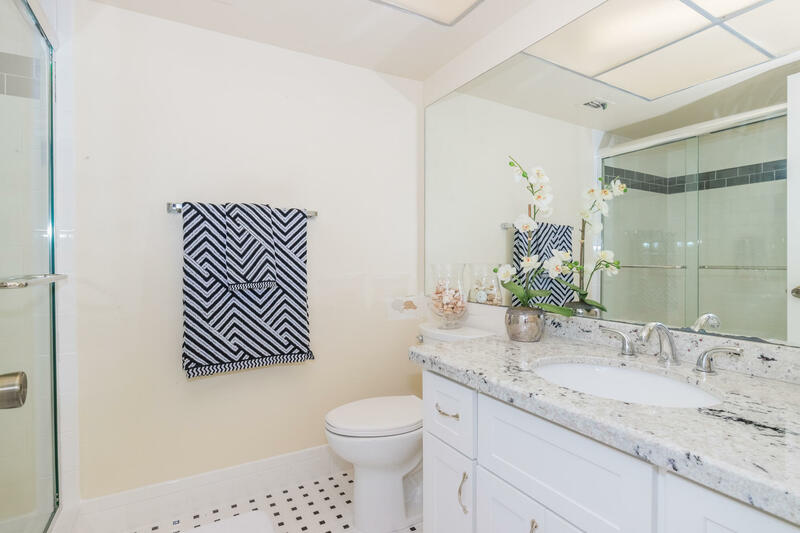 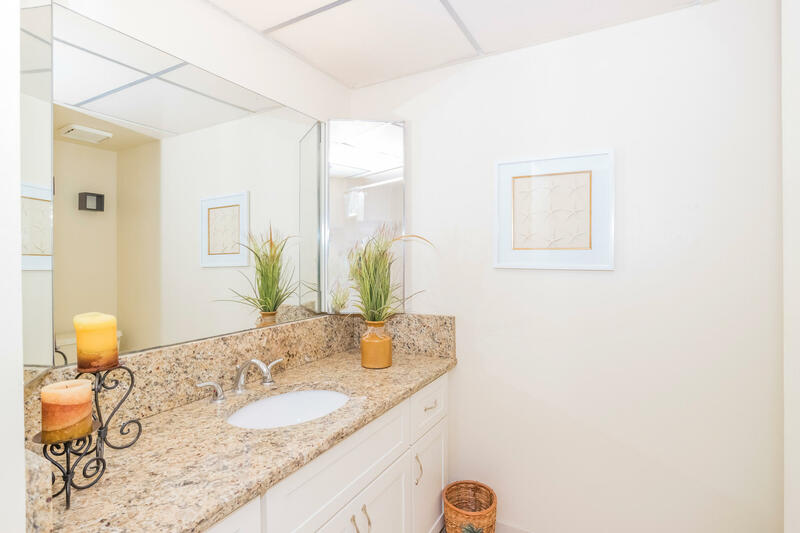 The large master suite has a luxurious bath and separate dressing area. 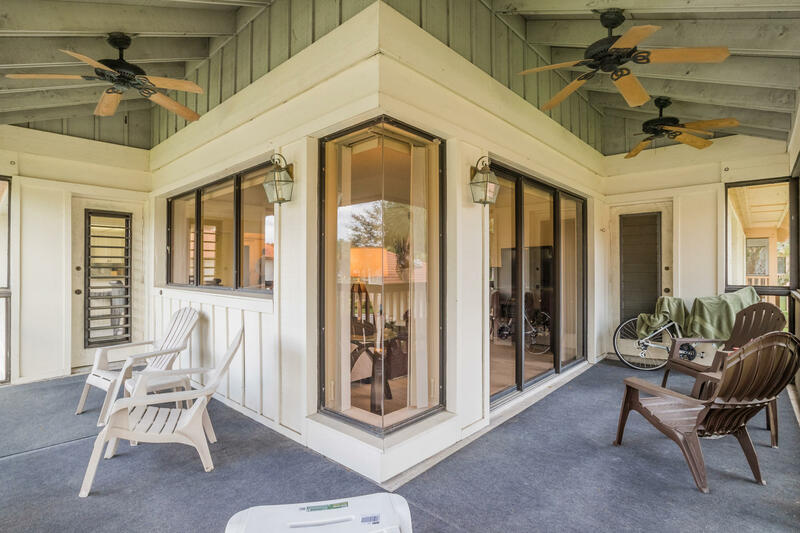 The expansive patio wraps around two full sides of the home and can be accessed from the master bedroom, living room, and dining room. 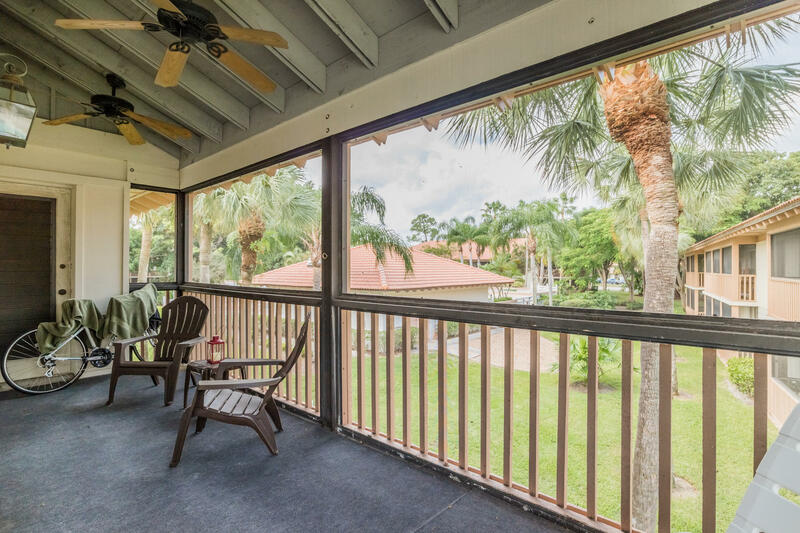 Annual rental, cable, wifi internet and water include.